What about Schloss Glucksburg? Isn't that the pretty water castle in Schleswig? Who owns it now? Their Castle Franzhagen dosn't exist anymore. It was demolished back in 1716. Yes, it is. The Castle is still own by the (Younger) Glückburgs, the descendants of Christian IX's brother, Duke Friedrich. Do they actually live at Glucksburg or do they run it as a museum and hotel? No, they don't live at the Castle anymore. The Castle is run by a foundation, and serves as a museum and event place. If you are talking about the smallest, poorest and most insignificant branches, I think the shortlived Ærø line might be the the best candidate! 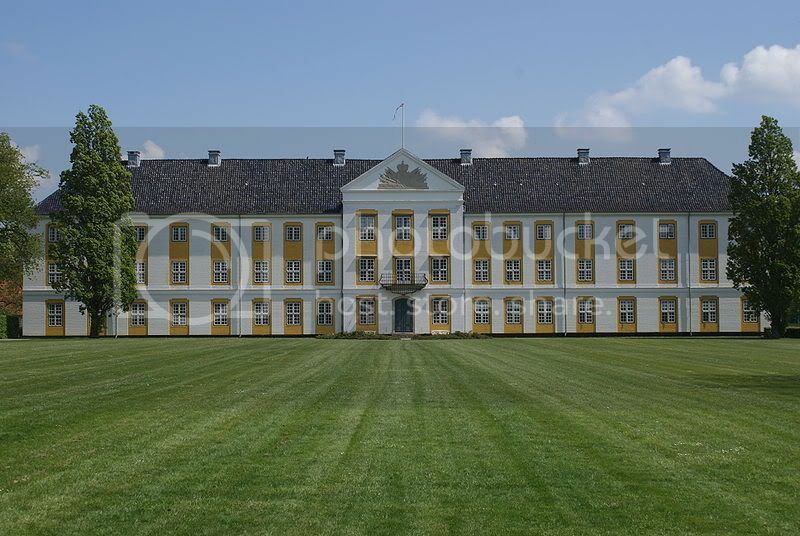 I think its only possession was a small manor on the tiny island of Ærø. The Duchy of Ærø was the whole island, and it was the second smallest of the five Duchies created in 1622. It went to the eldest son of Hans the Younger. He did not marry so after his death Ærø was divided between the remaining Duchies. The smallest to begin with was the duchy of Glücksburg. Later it was enlarged by inheritance and by the dukes buying estates and such. 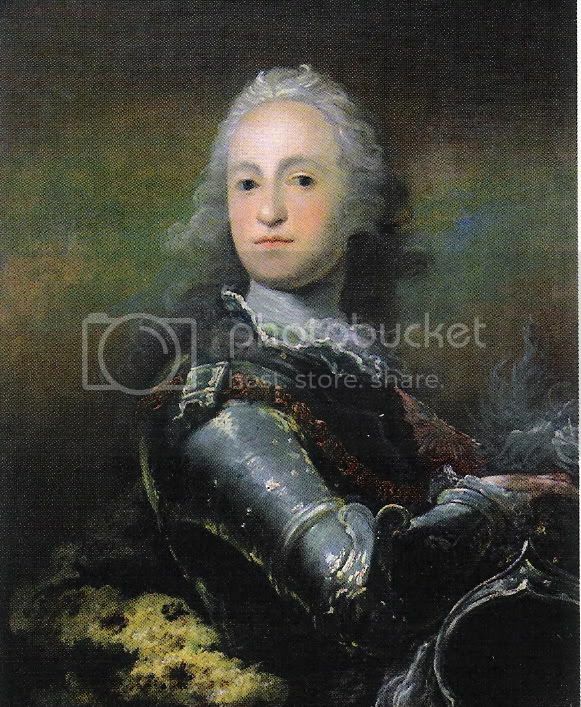 Some of the more rich descendants of Hans The Younger were Duke Christian Frederik I of Schleswig-Holstein-Sonderburg-Augustenburg (1721-1794) and his wife Princess Charlotte Amalie of Schleswig-Holstein-Sonderburg-Plön (see family portrait of the Duke of Plön on the previous page). 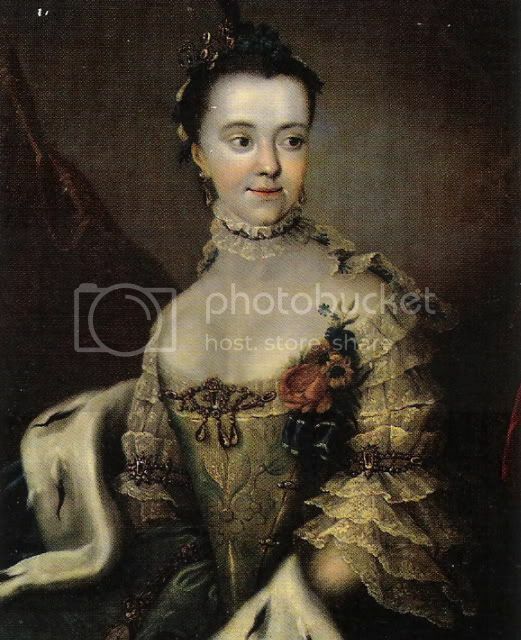 Charlotte Amalie was seen as a very good catch; she was a princess, she was very beautiful and she was rich. 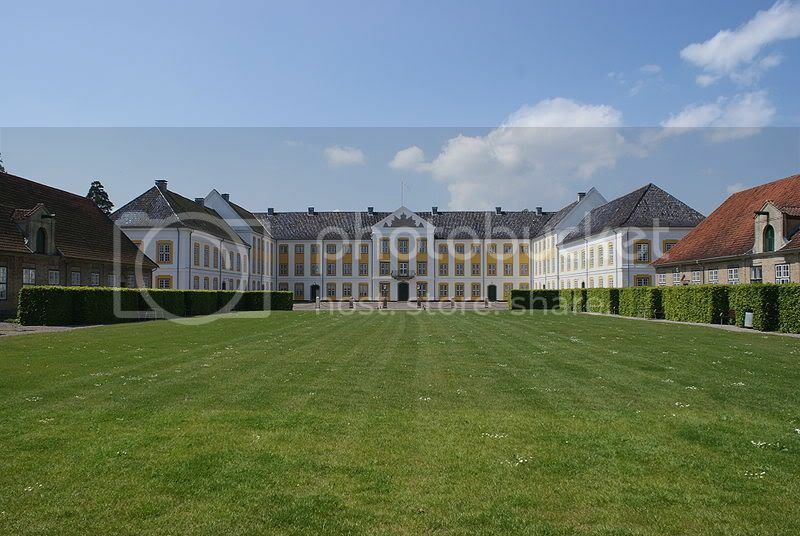 The couple spend some of her money on building the new Augustenburg Palace. 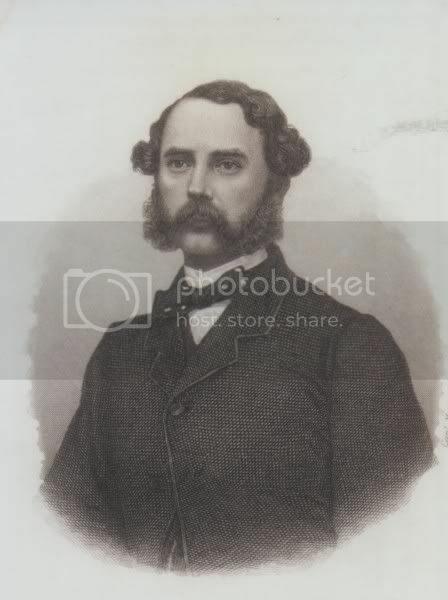 Do you know if Augustenburgs continued to be rich through generations later or not? Yes, they continued to be quite rich. 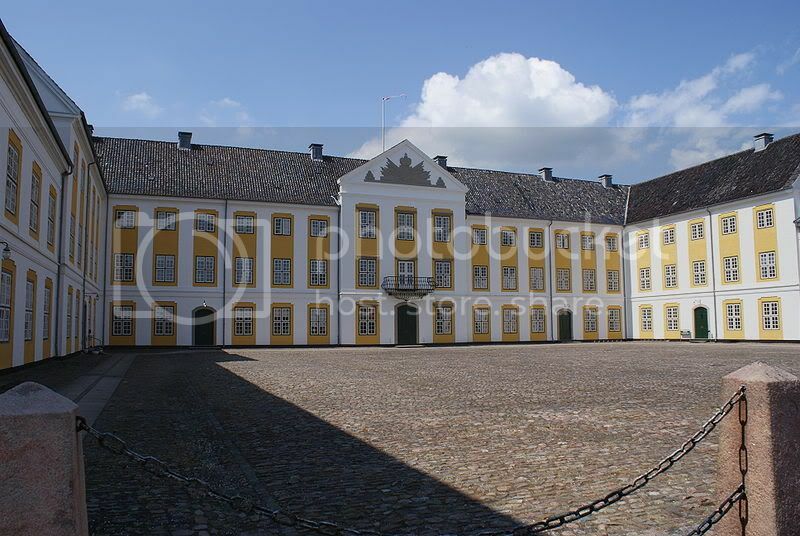 They had hugh estates and a lavish court at Augustenburg Palace until their exile in 1848. 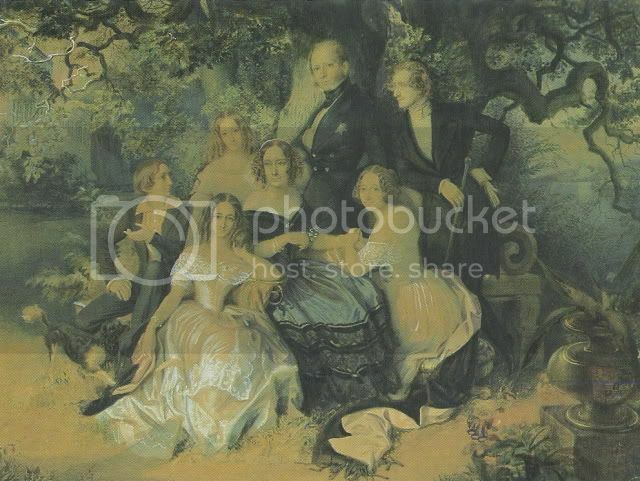 Never seen this...thank you!Could you tell me if this is Duke Christian with his wife Lovisa?If so,one of the children must be Prince Christian,husband of Princess Helena? Look, this picture was made partly after Kmerov's beautiful painting. So Christian on the painting is the youg boy, in the left.